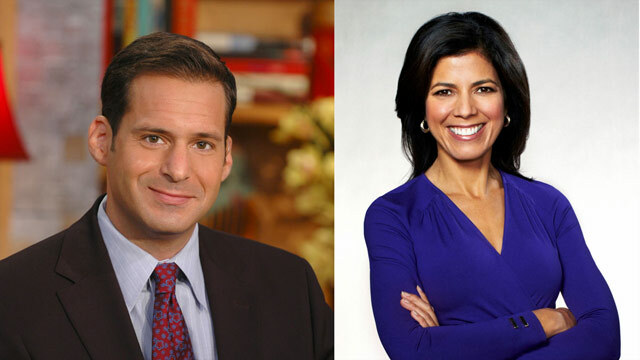 Next month John Berman will co-anchor Early Start with Zoraida Sambolin. Berman will also contribute to other CNN programs and CNN.com. CNN Anchor Ashleigh Banfield will move to CNN Newsroom to anchor her own program from 11am – 12pm ET. Kyra Phillips will move to HLN to lead a new daytime program later this summer. Early Start airs weekday mornings from 5-7am ET on CNN.